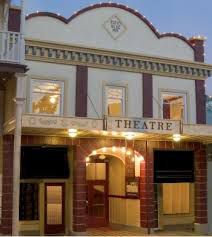 The Sutter Creek Theatre is located at 44 Main Street in downtown Sutter Creek, 45 minutes from Sacramento in the heart of the charming Amador wine country. 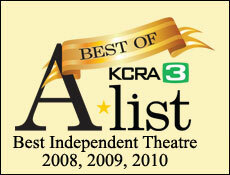 Through our website, at the door, or at Heart & Soul, 42 Main St. in the theatre building, open Thurs-Sun 11-4. CASH AND CHECK ONLY AT HEART & SOUL – please call them only during business hours. For information on technical specifications go to our “Info for Performers” page, which lists technical information, stage size and equipment. Also you can contact Byron Damiani Jr..